The truth is out: Disney World is a very popular vacation destination. With all those flocks of folks heading to central Florida, how do you beat the crowds? Disney World has configured ways to control the masses. First of all, if you are able to go during non-peak seasons, that is an ideal situation. For many of us, though, school schedules simply don’t allow this. 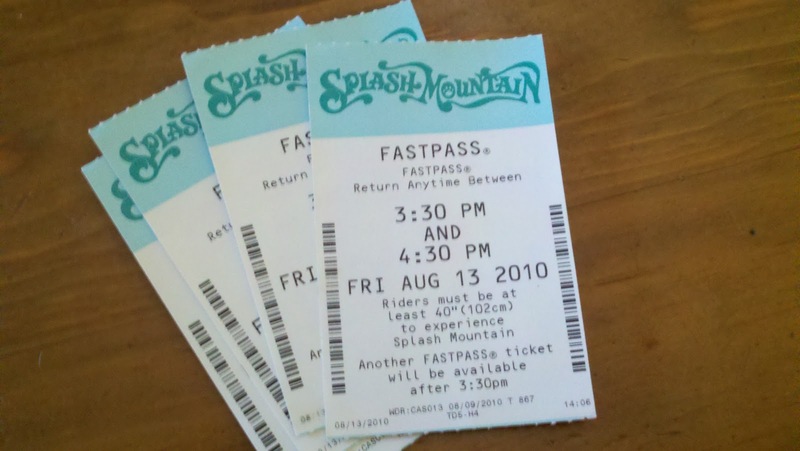 FastPasses: FastPasses are an ingenious crowd controller. This free service is open to all park guests. The most popular rides and attractions have kiosks outside their entrances where you can insert your park ticket and receive a slip with a time to return to the specified FastPass line (make sure you have everyone in your party’s ticket so they can all get a FastPass). This will cut down on wait time considerably. Approximately two hours after you receive your first FastPass, you will be able to get another for a different attraction. The earlier you are able to get a FastPass the better, since on very congested days, these will run out. 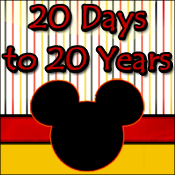 Extra Magic Hours: Extra Magic Hours are especially for Disney Resort Guests. These are hours in which those staying on Disney property can “play” without the multitudes of people staying in other resorts around the Orlando area. Every day a specified park is open an hour early or up to three hours later than closing time. A valid room key (Key to the World Card) is required to get into ride lines. Bonus tip: Parks with Extra Magic Hours tend to be the most crowded during regular hours. This is one instance where the Park Hopper* feature is nice. You can go into the park with Extra Magic Hours only during those times, and visit a different park during regular open hours. If you purchase tickets without the Park Hopper option, then the earlier you can arrive the better. Even without morning EMH, parks are generally a lot less busy when it first opens. In the hot afternoon sun, a trip back to your resort for a nap or swim is a fabulous way to go! Make sure you plan for things to do outside the parks. Definitely take advantage of your resort pool. Have a meal in a different resort, play mini-golf, rent a boat, go to the spa. These are all things that will get you away from the swarms of folks for a bit so you can go enjoy the parks at night. Nighttime happens to be my favorite time in the parks. They are lit up beautifully, it’s cooler and there are Fireworks! You don’t want to miss that! *Park Hopper: for an additional cost, you can add the Park Hopper option to your Magic Your Way ticket. This allows you the opportunity to visit more than one park per day.